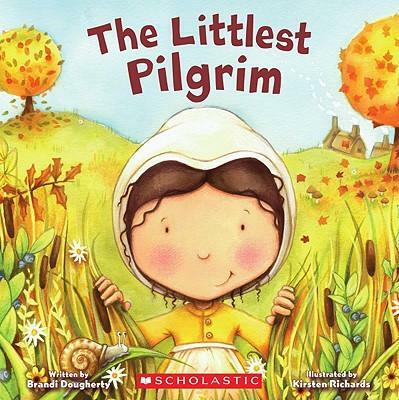 This month marks the TEN-year anniversary of the publication of The Littlest Pilgrim. Since this tiny Thanksgiving story first appeared, I’ve published six other Littlest tales. And now I’m happy to announce that three more Littlest books will be coming in 2019 and 2020! The Littlest Witch (Wilma from The Littlest Mummy gets her own story), The Littlest Cupid, and The Littlest Easter Bunny are the next stories in this big, little series. I want to say a huge thank you to all of the teachers, parents, and kids who have made this Littlest series such a success. Here’s to another ten years of Littlest fun!